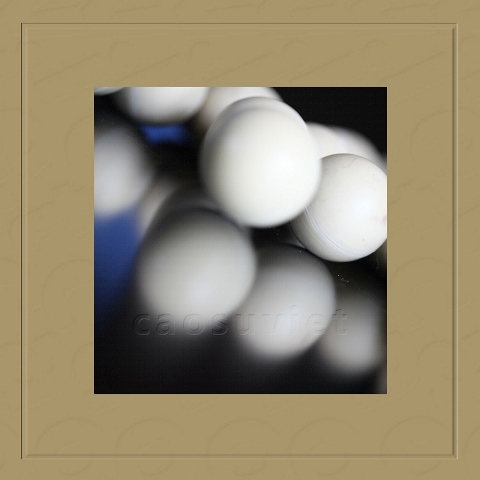 Poultry powder factories often use many rubber bouncing balls for vibrating screen. The diameter of rubber ball is mainly used for vibrating screen Ø15, Ø20, Ø25, Ø30, Ø40 and so on. 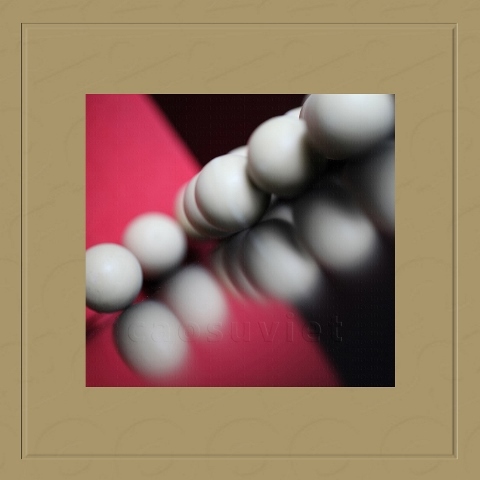 The rubber bouncing ball is produced by various food grade material as EPDM, Silicone, Natural rubber (NR), Viton… with suitable hardness for product and according to requirement of customer.